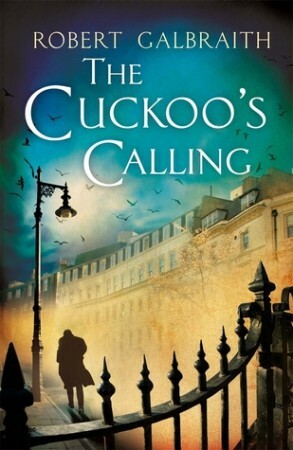 I don’t have too much to say about The Cuckoo’s Calling, other than that it was enjoyable. I really liked the mystery and I mostly liked the way that JKR unveiled it. I had very, very few theories in regards to who the killer was, which is always a sign of a good mystery story for me. I also liked learning about the backgrounds of various characters, particularly Strike and Robin. However, Robin wasn’t featured nearly enough for my liking. I would have preferred the book if there had been more of a balance between Strike’s POV and Robin’s. Firstly, because she was awesome, and also because having Strike know what was going on but not saying anything was odd since we were in his head. If the points of view had been more balanced, we could have spent more time with Robin without feeling as though Strike was hiding things from the reader just for that big reveal at the end. That was my main problem with the story, and then there’s the fact that every single one of the female characters seems to be a bit dim. Strike interviews many women and they’re all either unintelligent or they have various issues. I mean, the male characters weren’t exactly flawless, but since we had very limited time was Flawless!Robin, it would have been nice to have some female characters who were just average or “normal” like some of the male characters. I will definitely be picking up the sequel in the future, although I won’t be rushing out to buy it. Maybe I can buddy read it with someone like I did with this one. I started this one at one time, but I just couldn’t get into it. I had to DNF it unfortunately. Maybe the genre just isn’t for me. Bummer. I’ve heard many varied opinions about this book I am no longer sure whether I would like it or not. I will still read it, though. 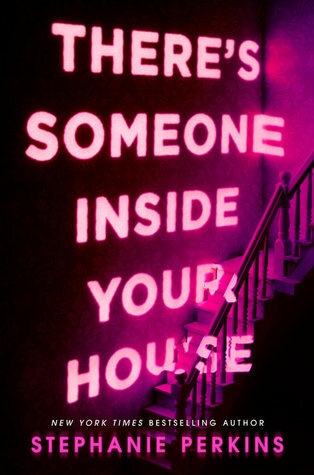 Both the premise and the author call to me. Great review.